Q. What can you tell us about your company? A. WeSubsea was founded in 2010 and are well established in industry’s oil hubs – Kristiansund, Norway and Aberdeen, Scotland. We also cover a wide range of the sector’s needs through our partnerships with J2 Subsea, Seatronics and Frontier Subsea. With more than 30 years of experience and knowledge in the offshore and subsea industry we are able to take our expertise and market leading equipment and easily familiarize ourselves with our customer’s needs. Our technology is carefully designed for both quick mobilization and reliable operation. WeSubsea focuses on delivering safe and reliable products with superior performance, which have been well proven in the harsh offshore environment. 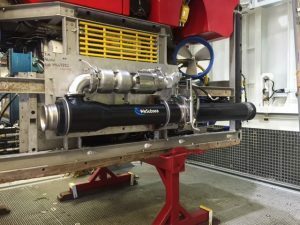 WeSubsea’s experience in working with dredging technologies, which exceed our clients’ demands, has allowed us to diversify into the offshore ROV market. 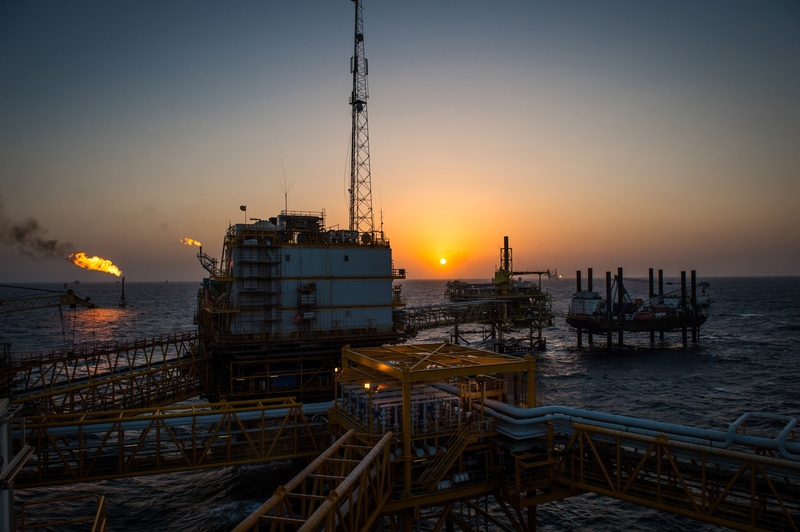 Whether the requirement is for ISO or API standard intervention tools or for a custom project, WeSubsea delivers products that perform consistently in the most demanding, hostile, deep water environments worldwide. Q. 2016 was a difficult year for the industry. How did it shape up for you? A. Based on the market, we were pleased with what were able achieve as a business. The ‘new normal’ dictated the need for big behavioural changes within the industry. We recognised that need and developed creative solutions and a reactive approach to our customers’ needs. Despite the difficulties, 2016 allowed smaller companies, like ours, to flex our intellectual prowess. The slowing market also facilitated more strategic discussions with new customers in diverse markets. Ultimately, I think 2016 taught us that every company has a role to play in this sector’s success, regardless of size or traditional tier. Q. What markets are you currently focused on and do you have any plans for expansion? A. WeSubsea is already well represented in strategic global locations but still feel there are some “under-utilised” marked to aim for, including Africa and Russia. We are continuing to grow and develop our relationship with our current partners, J2, Seatronics and Frontier Canada, which have all seen an ever increasing demand for WeSubsea’s equipment globally. We continually work on developming our products and services, while focusing on seeking growth opportunities with further complementary partners, so watch this space. Q. In the last couple of years, WeSubsea has released several innovative ROV Dredging solutions. Can you share some insight on this and maybe name a few models? A. WeSubsea is the market leader in dredging technology with the most powerful dredger of its kind. Our extensive knowledge and expertise has allowed us to bring to the market our range of HC systems for ROV and diver operation. These system have been very well received by our growing customer base and have, in our opinion, taken dredging performance to a new level. Our main focus has always been to provide the best performance for low power inputs and to keep the system as compact and lightweight as possible. We are proud to say we have achieved all of this and more. For those not familiar with dredgers of this kind, the only relevant factor to achieve high removal and suction rates is the max water flow through the dredger. 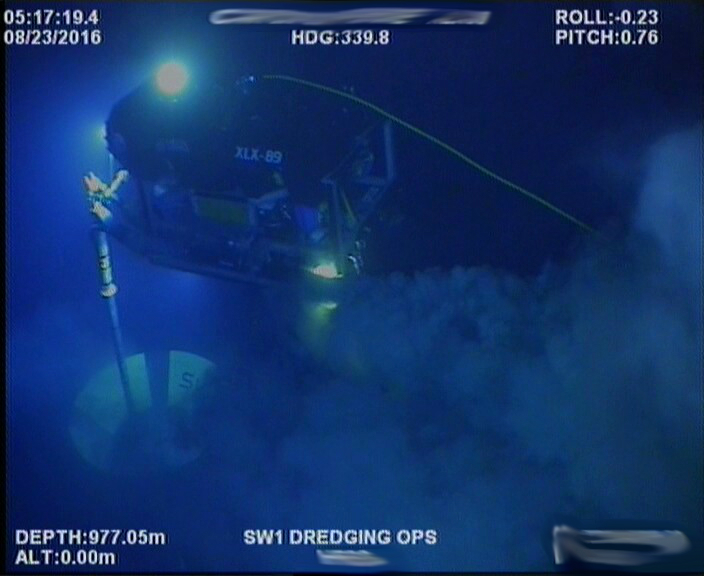 WeSubsea technology has allowed us to continually push this higher, achieving the stellar results illustrated in these photos. For instance, our 4” HC system has a max flow rate of 4867LPM and our 10” HC system is able to achieve more than 20,000LPM – this is higher than any other systems of its kind on the market today and in some cases double what our competitors can achieve. Plus WeSubsea is able achieve this using less power than our competitors and with systems, which weigh only 32KG (4”) and 75KG (10”) in water. At WeSubsea we talk a lot about efficiency, performance and focusing on having the “most powerful” systems available. We’ve been able achieve that ambition after years of careful development and testing. Allowing our systems to have a much lower power consumption, but still give unmatched performance. Q. What can you tell us about the company’s current plans for the dredge sector and are there any new developments coming up, new products or services? 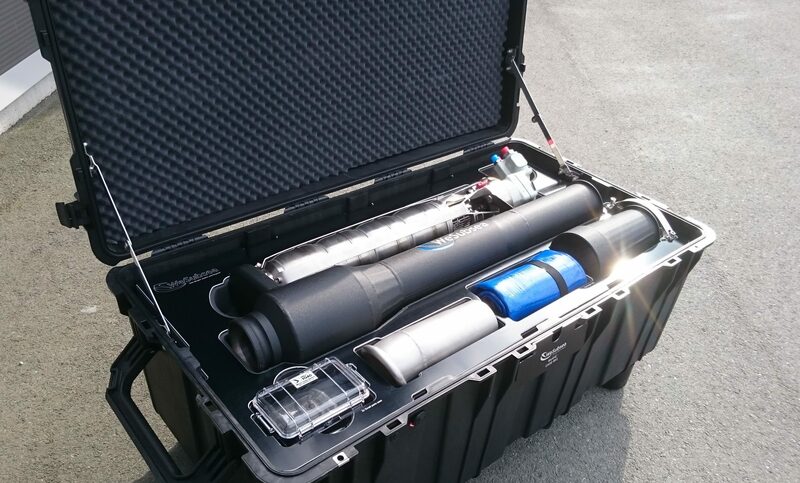 A. WeSubsea is always looking at ways to improve and expand our capabilities. We continue to extend our range of dredgers and jetting/fluidising system. We now offer a complementary range of jetting/fluidising systems to match our dredgers. This allows us to tackle all seabed types, including heavy clay efficiently. We have developed our new pile dredging system and successfully completed projects in China and the Gulf of Mexico (GOM). Our new system has surpassed our own and our customers’ expectations in performance and reliability. We are able to carry out pile dredging (soil plug removal) operations more efficiently and with less equipment and personnel, giving our customers a more cost effective solution. The project in the GOM was completed three days early, which our client attributed directly to our new system. Previously these operations have been carried out with big heavy equipment based on that old adage “bigger is better”. WeSubsea has focused on using our market leading knowledge and dredging technology to offer a new approach, which has proven to reduce costs and the need for lifting and handling of heavy equipment. Q. And what about your event calendar for 2017? A. WeSubsea will be on stand 83 at Subsea Expo in Partnership with J2 Subsea where you will be able to see our dredger up close and talk directly with our UK Managing Director. We are in discussion with our partners to attend strategic shows globally throughout the year and have already booked our stand for OE17. Q. What are WeSubsea’s most important goals and business plans for 2017? A. The main focus for 2017 is to continue to work closely with our customers and supply the most cost effective solution, while still focusing on quality, efficiency and reliability. We will also continue to seek new growth opportunities in global markets and expanding our technology in to new areas outside the oil and gas industry.